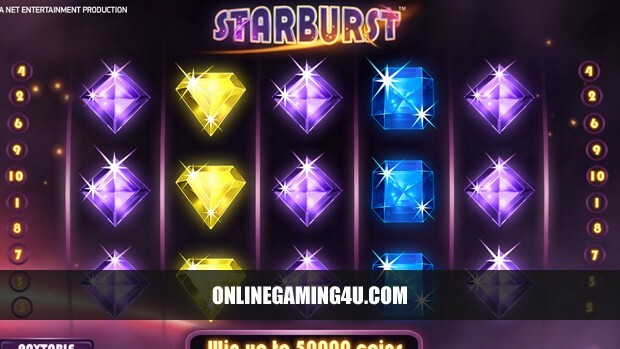 Summary: Starburst is a spot-on slot machine game with cool features and free spins. Starburst Slots is a unique 5 reel slot machine game with 10 paylines providing exciting fun and entertainment with plenty of combinations to win. This dazzling slots game offers exciting gameplay and sounds of intense cosmic atmostphere that adds to the mood. Starburst Slots provides gems and jewel type-graphics, similar to that of popular mobile games, that capture a fun feel grouped with intensity. 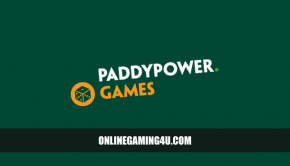 The game is fast moving and easy to play and the pay table is simple to follow. The unique Starburst “wild” that is contained on the middle 3 reels of the game provides an exclusive touch that increases players’ chances of winning. This bonus feature triggers mini-respins and more frequent payouts. The simplicity of Starburst makes this online slot machine fun, friendly and easy to play. 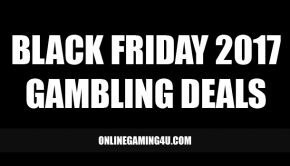 It also caters for advanced slots players that seek big bonus chances and payouts as well as frequent penny-win seeking players. 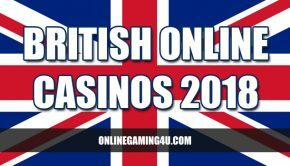 Furthermore, because this game starts at just £0.01 per spin along with freeplay options, players can now try before they buy or have minimum risk before upping their game to win big.